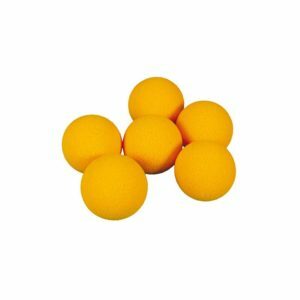 Central Junior Play balls. Team colours. 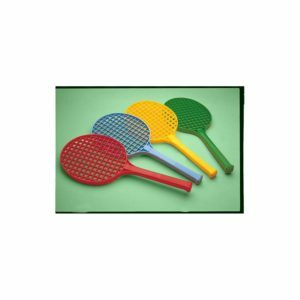 Medium weight ‘soft feel’ with genuine easy to use inflate/deflate valve, comfortable for catching and handling games. 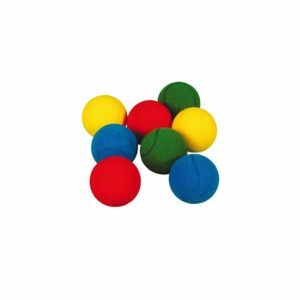 These balls are available in red, blue, green and yellow or in a pack of 12 containing 3 of each colour.